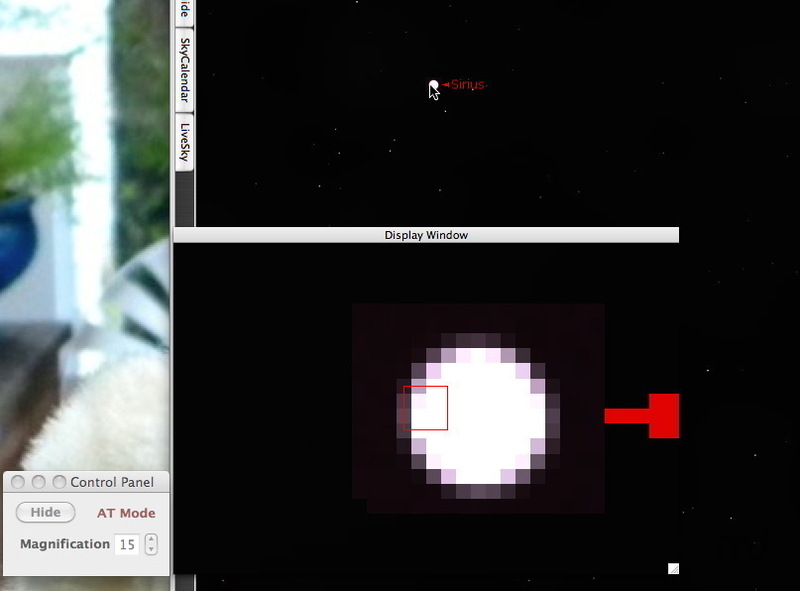 Real time object viewer for astrophotography. Is there a better alternative to Star Focus Assistant? Is Star Focus Assistant really the best app in Teaching Tools category? Will Star Focus Assistant work good on macOS 10.13.4? Star Focus Assistant is a utility developed to help astrophotographers using a DSLR camera focus their camera while viewing an object in real time. Star Focus Assistant needs a review. Be the first to review this app and get the discussion started! Star Focus Assistant needs a rating. Be the first to rate this app and get the discussion started!